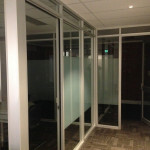 For our clients in Geelong, glass office partitions are often used to create a private area and yet retain a feeling of space within an open-plan environment. 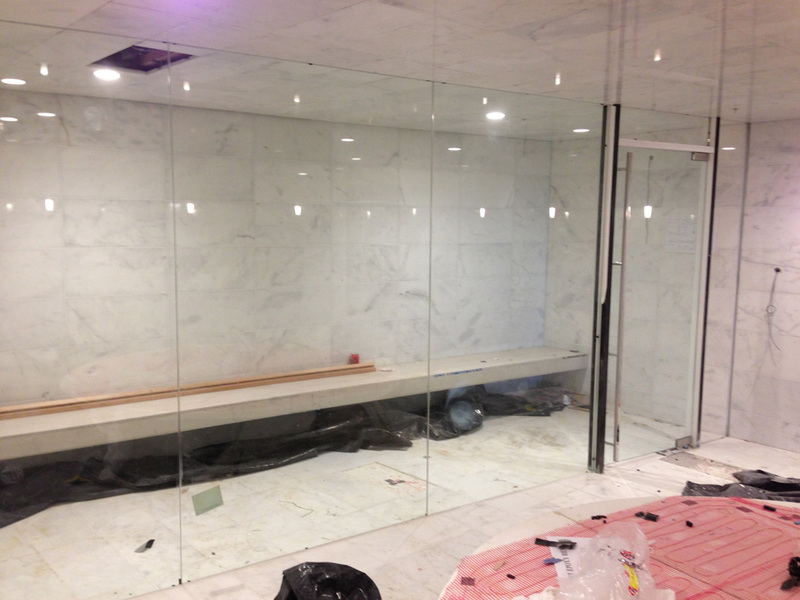 Glass partition walls are easy to erect and can create a series of smaller rooms or offices almost immediately! 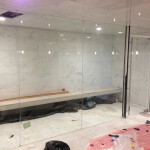 Glass partitions allow natural light to flood into a room, creating a stylish and professional environment for both employees and clients alike. There is no doubt that sunlight helps lift the mood of those working in the office and creates a warm and inviting space. 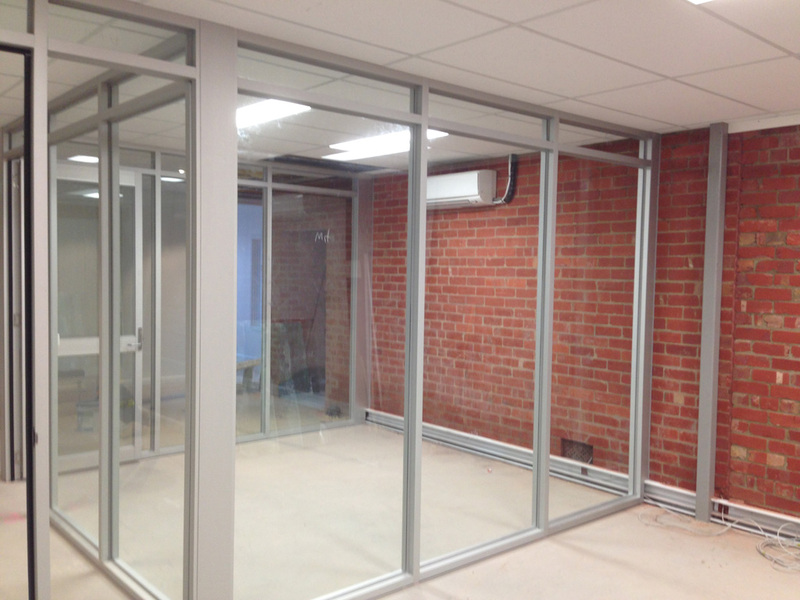 As well as adding to the work environment, natural light allows your business to save money on energy costs as money is not spent lighting the workspace. 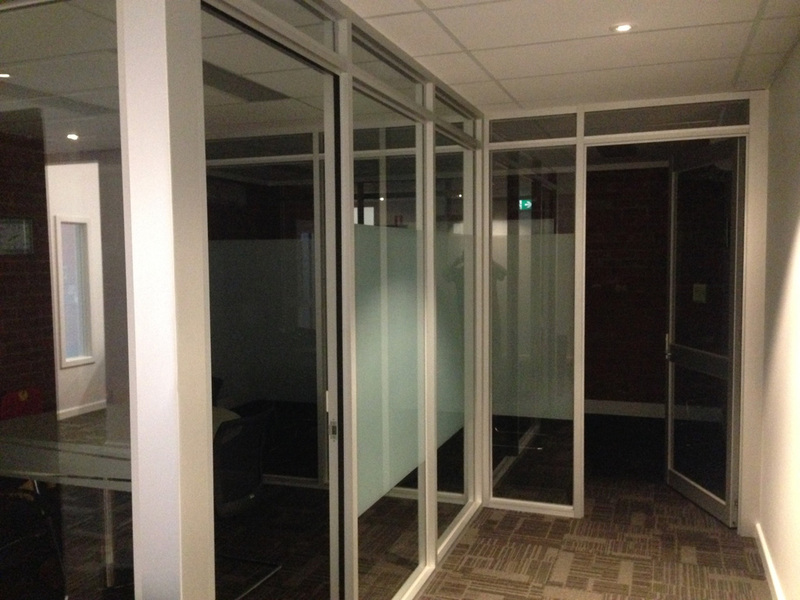 Glass walls have the advantage of assisting in lowering noise levels in a busy office, and if extra privacy is needed, you may want to consider frosted or tinted glass wall panels. 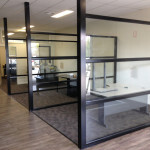 A glass office partition is a stylish and extremely cost-effective way to quickly and easily create a professional office space. 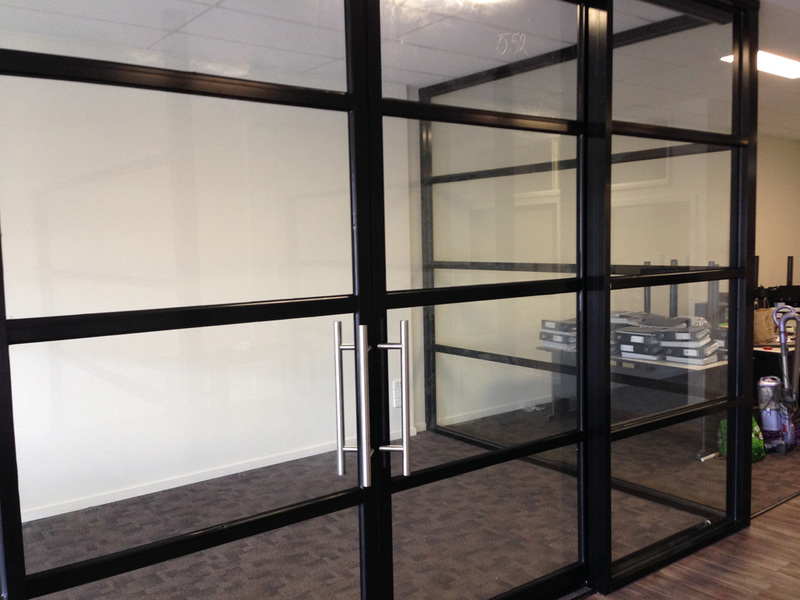 Without the need for expensive building work, the glass walls provide you with an affordable option to breaking up a large space into separate smaller offices or meeting rooms. 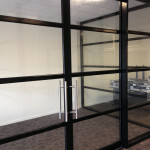 Create a dynamic office space that will impress employees, clients and potential clients alike. 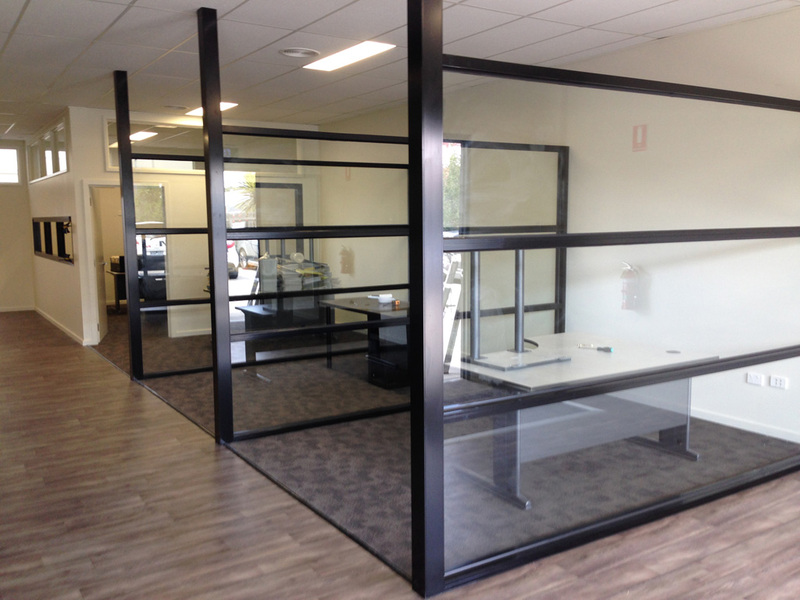 3D Glass & Aluminium Concepts will work with you to design and install office glass partitions Geelong-wide to suit your existing space and workplace needs. 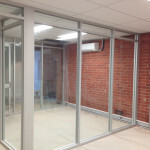 The team at 3D Glass & Aluminium Concepts can also design and install commercial aluminium doors and commercial aluminium windows Geelong-wide. 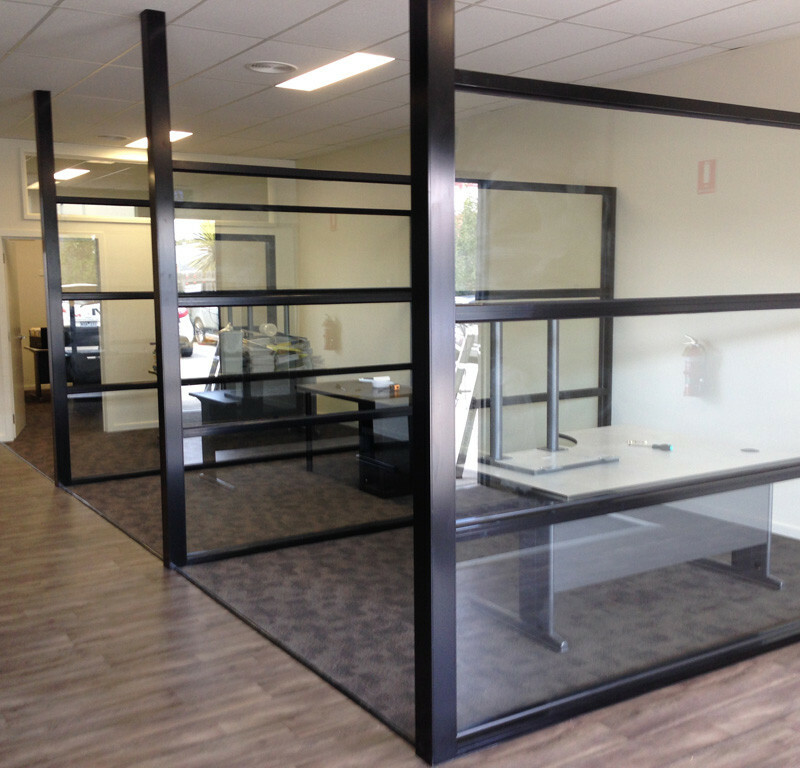 Contact us to make an appointment to discuss how we can transform your workspace.